1.Equippedwithsafetyprotection,in line with corporate safety management requirements. 3.Using PLC servo system,oggleontrol system,large display touch screen constitute the driving control core,the maximum increase,the whole control accuracy of thereliblity and ineligence. 4.The machine andthe measurement configuration can automatically complete the measurement,feeding,flling bag,date printing,charge and exhaust,finished product delivery of all packaging process,and automatically complete the measurement. 5.Touch Screen can store a numberof diffrent products packaging world parameters,when the replacement of the product at any time without the need to re-set the right. 6.With fault display system failure,help to remove the fault in a timely manner. 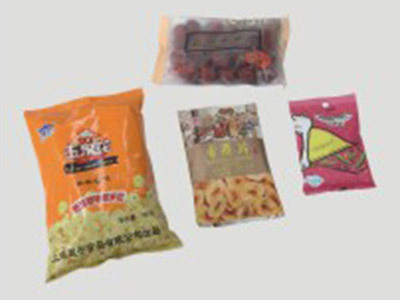 7.According to customer needs made of pillow-shaped bags,hanging hole bags. 8.Can have all stainless steel and carbon steel spray model. 9.Double belt transport membrane,fast and smooth,small friction,less loss.